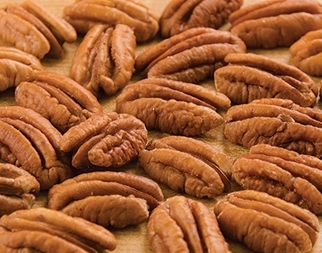 Need pecans by the case? We have got you covered! 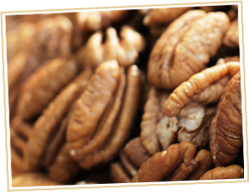 TUCKER PECAN COMPANY packs and ships only the freshest pecans available. We pack our case lot with 24 bags per case and 1 lb. per bag.